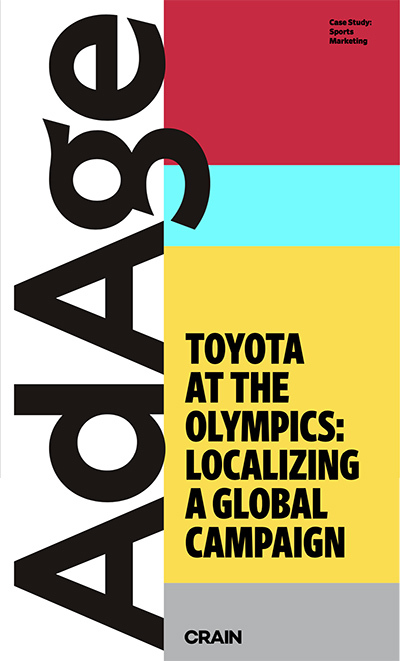 Toyota kicked of its massive global Olympic sponsorship starting with the 2018 Winter Games in South Korea. The deal with the International Olympic Committee makes the automaker the official “mobility” sponsor for the games through the 2024 Summer Olympics in Paris. The pact, which was reportedly worth $1 billion when it was signed in 2015, amounts to a major bet on the games by the Japanese automaker for years to come.